Elman Peace is a non-profit organization, founded in 1990 and is dedicated to promoting peace, cultivating leadership and empowering the marginalized brackets of society to be decision makers in the processes that ensure their wellbeing. We provide innovative, life-saving support to those in need and strive to create more enabling and progressive environments through our work. Our philosophy on aid and development is centered on locally driven solutions from a committed and professional collective of compassionate people. 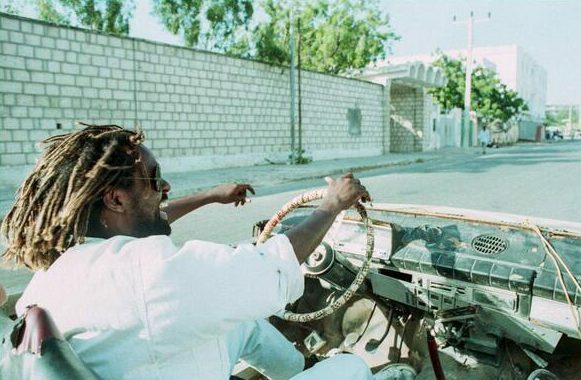 Elman Peace is named after its founder, Elman Ali Ahmed; an ardent and pioneering peace activist, remembered to this day as the Somali Father of Peace. Elman and his wife, Fartuun Adan ran the organization together until the war worsened in Somalia, and they made the decision to split up; Elman would stay behind and continue to fight for peace and Fartuun would flee the country for the safety and future of their daughters. It would be the last time Fartuun and her children would see Elman alive. In 2006, Fartuun left her daughters in the safety of Canada, where she had raised them on her own as a refugee from the war in Somalia. She left Canada to return to conflict laden Somalia during the height of the war to continue the work her husband was killed doing. 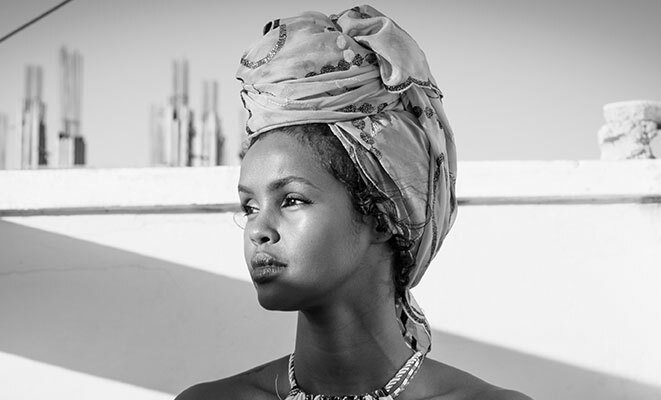 The torch of activism was passed to their daughter, Ilwad Elman, who returned to Somalia in 2010 to work alongside her mother & take part in the rebuilding of Somalia. Together Fartuun & Ilwad lead Elman Peace, and under their visionary leadership, the organization has sustained Elman’s mission & legacy of promoting peace and protecting human rights. Their unwavering commitment to the people of Somalia has garnered Elman Peace immeasurable recognition from their community, various Heads of States, the United Nations and international organizations across the world through awards, acknowledgements and partnerships. Learn more about the women leading Elman Peace! 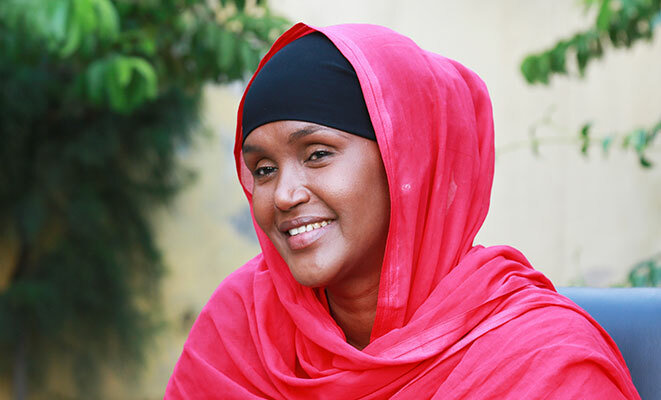 Fartuun Adan is a passionate humanitarian, educator and leader. She fled Somalia in the early 1990’s with her 3 young daughters, leaving her husband and partner to her humanitarian endeavours behind, never to see him alive again. 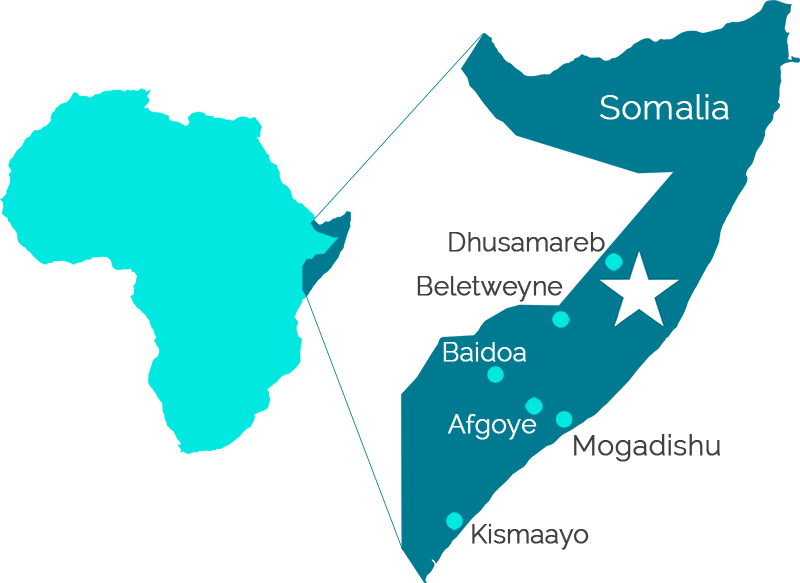 Ilwad returned from Canada to Somalia in 2010 whilst the conflict still raged heavily and the majority of Mogadishu and South Central Regions of Somalia were lost to the control of the Al-Qaeda linked terrorist group Al-Shabaab.